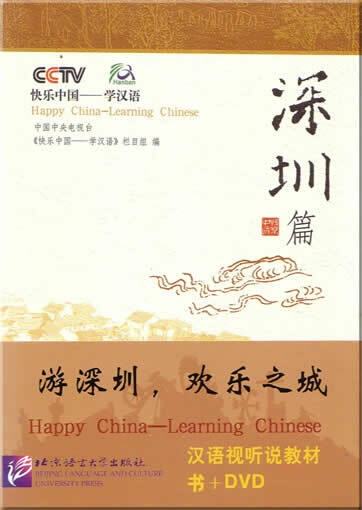 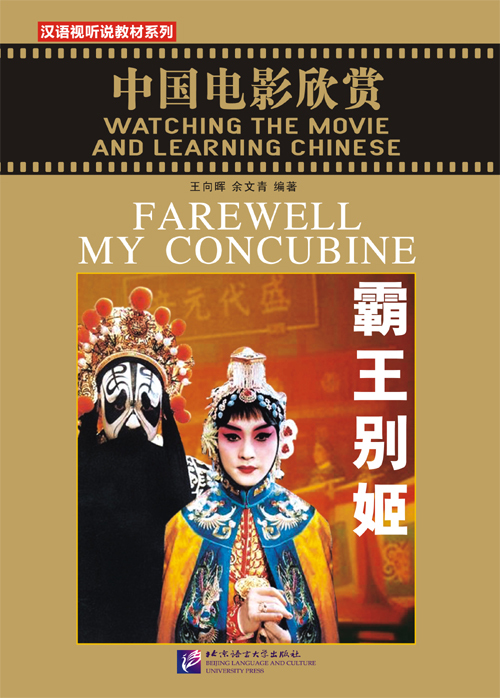 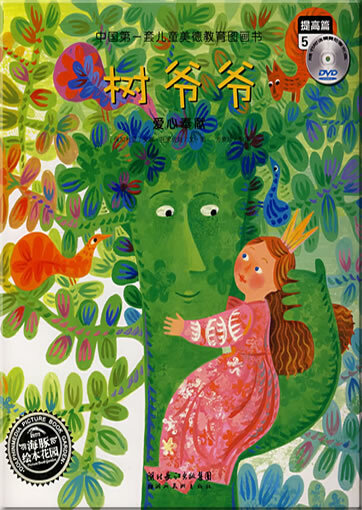 Happy China - Learn Chinese is a collection of course books co-published by Beijing Language and Culture University Press and CCTV, together with high fidelity DVD, which will also be broadcast on the Chinese International Channel of CCTV. 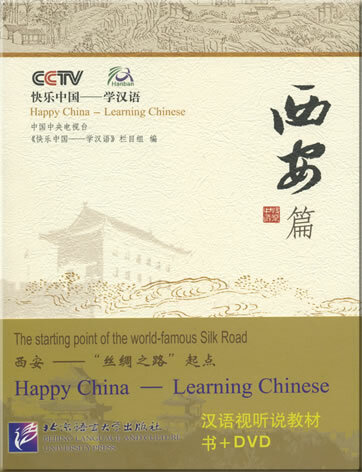 This collection includes four series: Places of Interest and Scenery Series, History and Culture Series, Nationalities and Customs Series, and City Panorama Series. 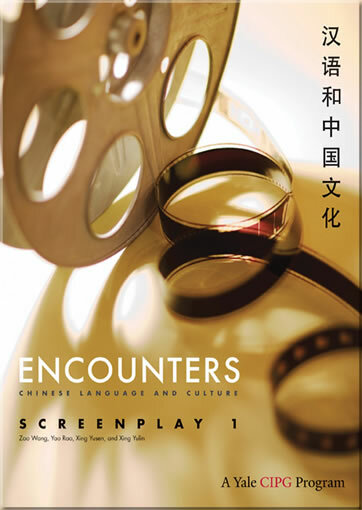 What we have published now is the Places of Interest and Scenery Series. 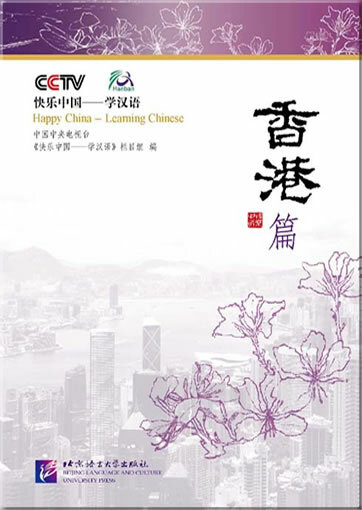 It is set against famous places of interest and integrates various presenting forms such as interview, scenario composing, spot photographing, aiming to help foreigners learn Chinese in a happy and relaxed way - thus achieving the goal of "learn Chinese happily, memorize new words easily". 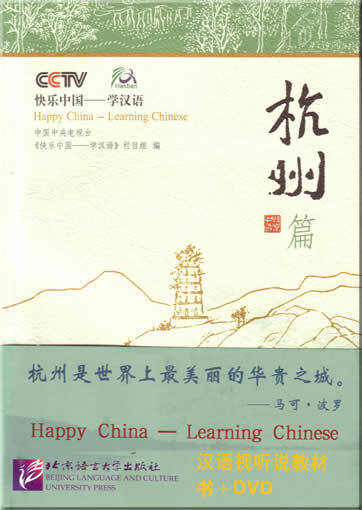 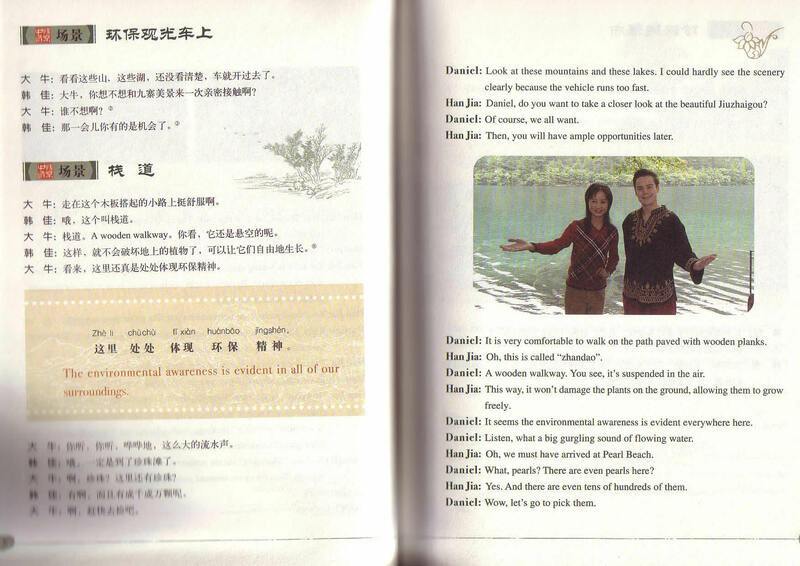 Meanwhile students can enjoy beautiful scenery in China and develop a better understanding fo Chinese culture. 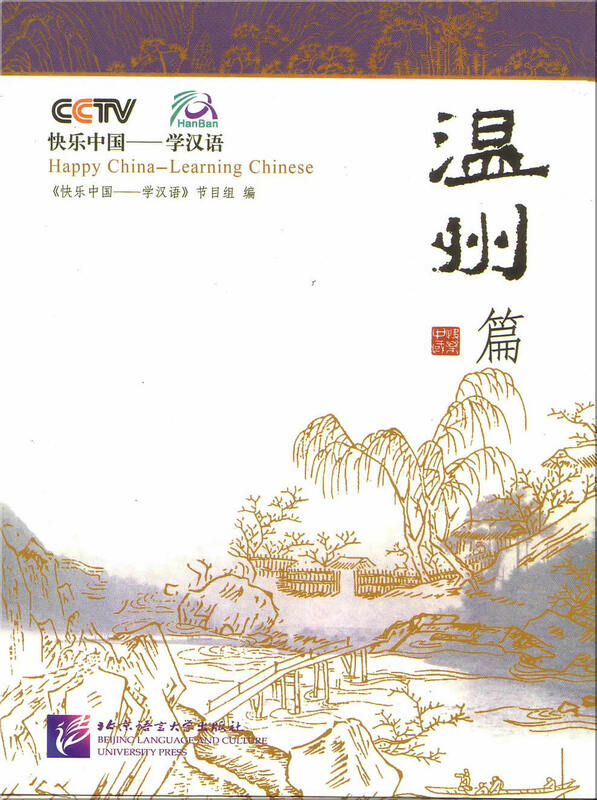 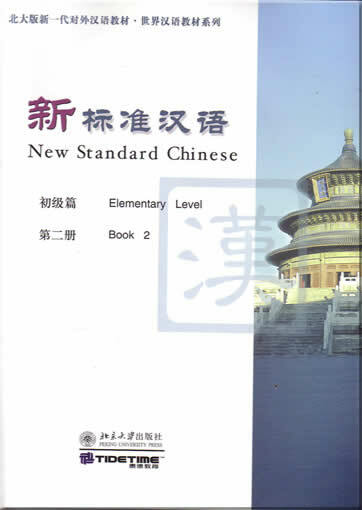 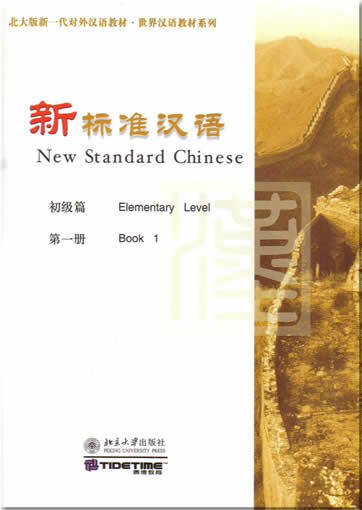 Within the series, we have: Sichuan Volume, Wenzhou Volume, Mount. 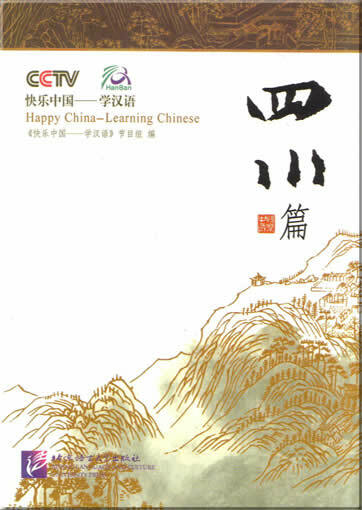 Huang Volume, Shenzhen Volume, Mount. 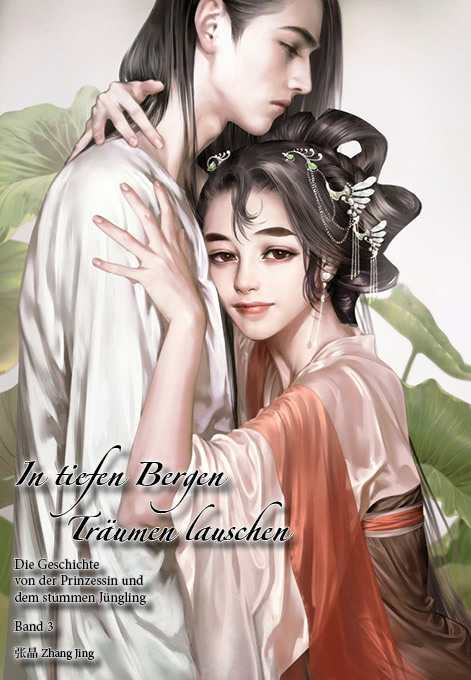 Lu Volume. 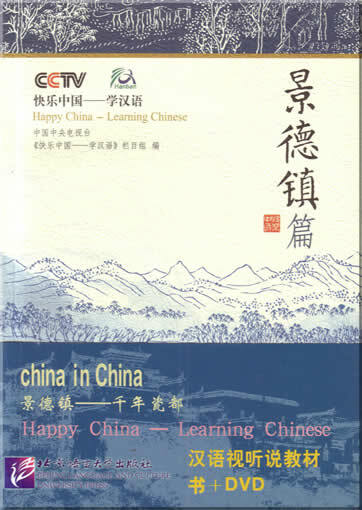 Hainan Volume and Hangzhou Volume will be published soon. 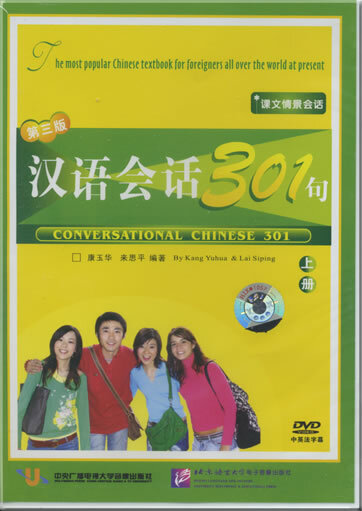 This product was added to our catalog on Sonntag 29 Oktober, 2006.